The Woz Weighs in: Kutcher's "JOBS" Scene Is "Totally Wrong"
Since the first glimpse of the upcoming movie, JOBS, has gone into the wild, reactions have been mixed. Some people can't get over Ashton Kutcher playing the lead role of Steve Jobs, while others seem to enjoy the dramatization of the late tech legend's life. 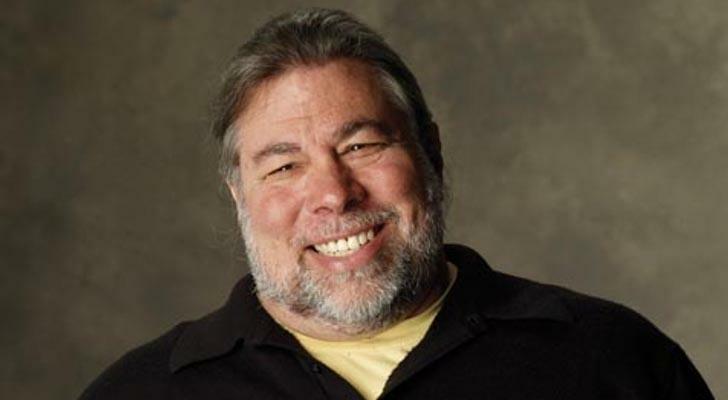 But there's one reaction that may rise above the rest, and that's Steve Wozniak's. And he says the clip that went viral ahead of the movie's release wasn't even close to the truth. "We never had such interaction and roles…I'm not even sure what it's getting at…personalities are very wrong although mine is closer…don't forget that my purpose was inspired by the values of the Homebrew Computer Club along with ideas of the value of such machines and Steve J. wasn't around and didn't attend the club so he was the one learning about such social impact of the future." The scene's good for drama. Unfortunately, if you believe Woz, it's a bald-faced lie. He says that at this point in time, Jobs wasn't the tech evangelist trying to convince a reticent friend. It was the opposite. Early on, Wozniak was the tech visionary, the one who believed in the potential of computers and how it could change the world. "[The scene is] totally wrong. Personalities and where the ideas of computers affecting society did not come from Jobs. They inspired me and were widely spoken at the Homebrew Computer Club. Steve came back from Oregon and came to a club meeting and didn't start talking about this great social impact. His idea was to make a $20 PC board and sell it for $40 to help people at the club build the computer I'd given away. Steve came from selling surplus parts at HalTed he always saw a way to make a quick buck off my designs (this was the 5th time). I never looked like a professional. We were both kids. Our relationship was so different than what was portrayed. I'm embarrassed, but if the movie is fun and entertaining, all the better. Anyone who reads my book iWoz can get a clearer picture." It's no secret that filmmakers monkey around with the truth for dramatic effect, but it's still kind of disappointing. If this, a fundamental aspect of the Apple co-founder's life, was "tweaked," who knows what else was altered? For pure entertainment, it might still be worth checking out, but I wouldn't rely on it for accurate information. The movie comes out April 19. Let us know if you're planning on seeing it.